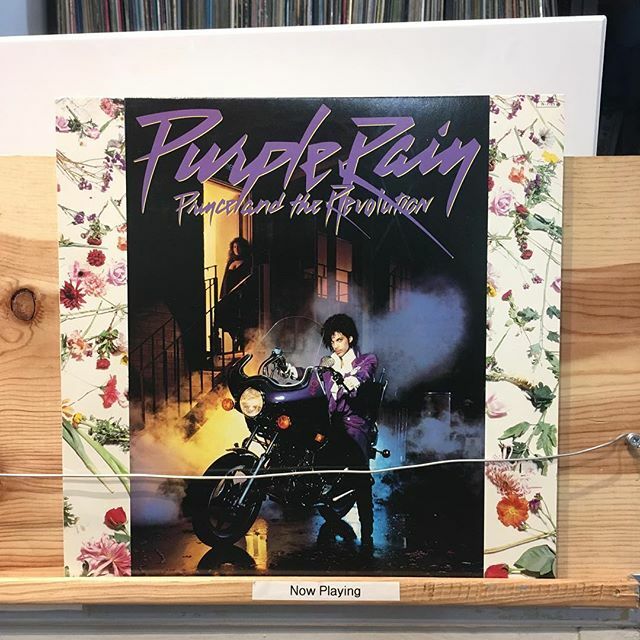 Prince And The Revolution ‎/ Purple Rain has arrived in FACE RECORDS NYC. Previous Post Piper ‎/ Summer Breeze has arrived in FACE RECORDS NYC. Next Post Various ‎/ Famicom Music has arrived in FACE RECORDS NYC.